If you’ve read this blog or get my EDM Models newsletters, you’ll have got a bit of an idea I do a bit of driving of steam engines. Here we are at the beginning of November and I’ve realised that I have done quite a bit of driving and have been too busy to write about it. There’s been three lots of playing with the real thing but it started with some of the toy variety. 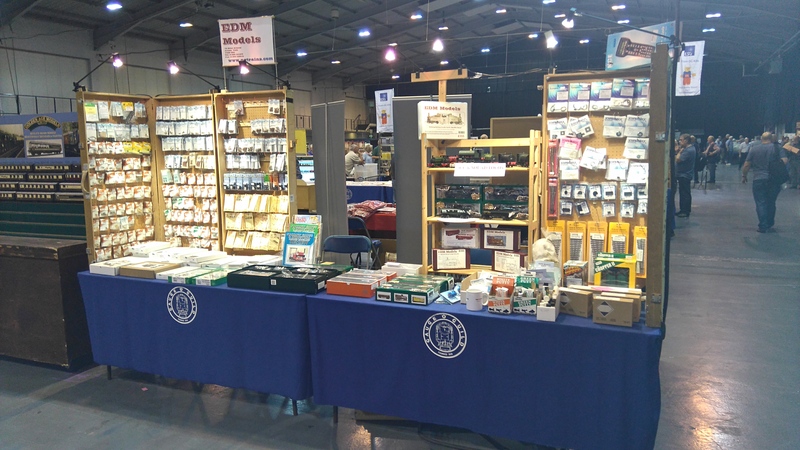 September starts with Guildex, the O Gauge Guilds two day bash in Telford.